CLIFTONVILLE football club have branded the destruction of a memorial to IRA bomb victims as ‘pathetic’ amid reports some of the club’s fans were involved. A display in memory of the victims of the Narrow Water massacre in Warrenpoint, Co. Down was destroyed on Saturday in what police are treating as a hate crime. Eighteen British soldiers died when two bombs exploded at the site on August 27, 1979 – the deadliest attack on British soldiers during the Troubles. A Facebook page dedicated to the memorial said that a bus carrying fans of the Belfast club stopped at the site after the game with Warrenpoint and damaged all the floral displays. 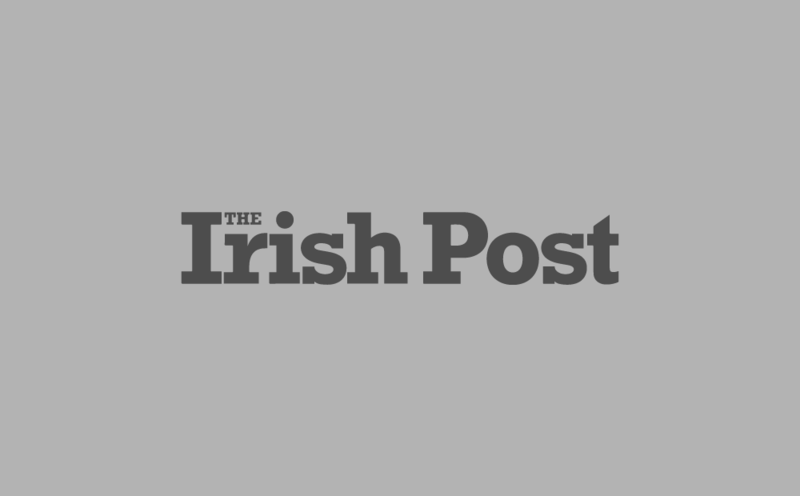 Following the allegations of the involvement of the club’s fans, Cliftonville condemned the attack, urging anyone with information to contact the PSNI. “I totally condemn any act of desecration,” said chairman Gerard Lawlor. “We live in a sad society where anyone would get a kick out of desecrating a memorial. “If anyone connected with our Club has any information about the incident then they should report it to the PSNI. Those involved were not travelling with the Cliftonville Supporters Club and were not an affiliated supporters group. Sinead Ennis, Sinn Féin MLA for South Down and the party's Culture, Art and Sport spokesperson, condemned the attack. 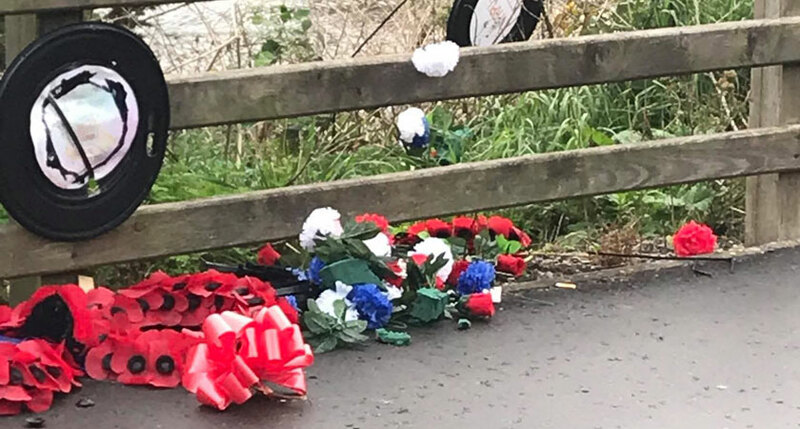 “This is the second time in recent months that the wreaths at Narrow Water in Warrenpoint have been vandalised,” she said. “There is no place for attacks like in our society and I condemn this act outright.